As the Premier League published new research on its ticket prices, Executive Chairman Richard Scudamore explained more on the work being done by clubs to keep grounds full on a matchday. "We hear from fans all the time about what attending Premier League football means to them and what elements are important. 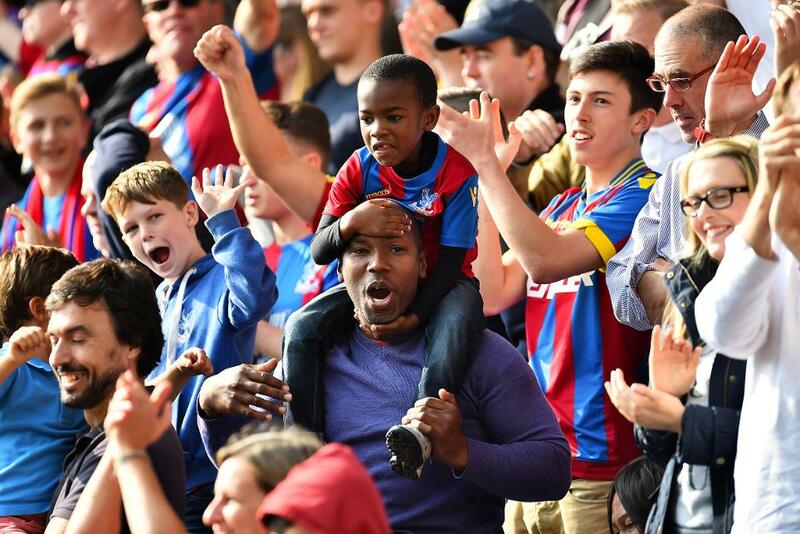 "Fans like Tim, a Crystal Palace supporter who speaks of the rocking atmosphere at Selhurst Park. Or Ali, a Watford fan who feels football is better and safer than when he started going to Vicarage road in the seventies. "But the two biggest factors governing attendance are the quality and entertainment of the football and ticket prices. "The fact Premier League grounds have never been more full - a record 96.3% last season - goes some way to indicating that clubs are doing a good job in providing competitive and compelling football at a level that fans feel provides value. "The research - based on actual club data - we are releasing demonstrates not just the blunt mechanic of prices available, typically presented as a high and low, but what fans are actually paying and in what volumes. "The insight shines a light on how Premier League clubs' ticketing strategies provide real value and accessibility for fans right across the League. "An average price of £31 is far less than many would have you believe fans pay, but the fact more than 56% of fans in stadiums are attending Premier League football for £30 or less per match, and 25% for less than £20, shows how many people are getting value. "This is borne out by the number of fans who are season-ticket holders, 71% up from 68% last season, which accounts for half a million supporters, with concessionary tickets making up 30% of that number. "Away support is hugely important to us and our clubs, which is why, new for this season, they introduced a £30 price cap for all away tickets. 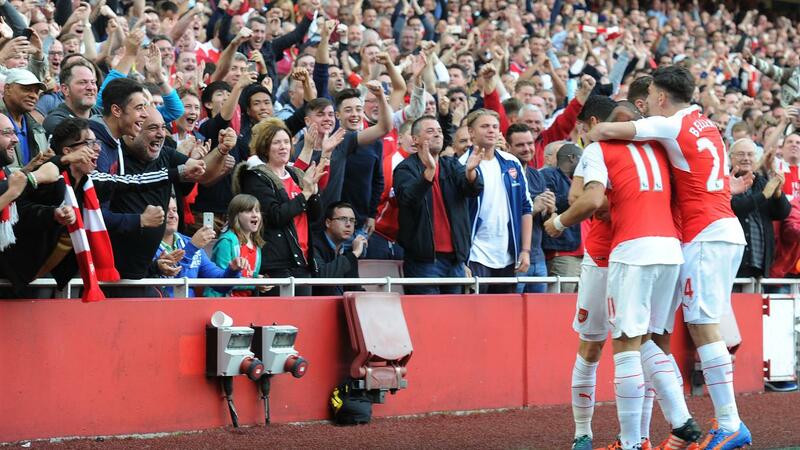 "Fans are an integral part of the Premier League. Their passion, commitment and support are valued enormously by the players, clubs and the League. 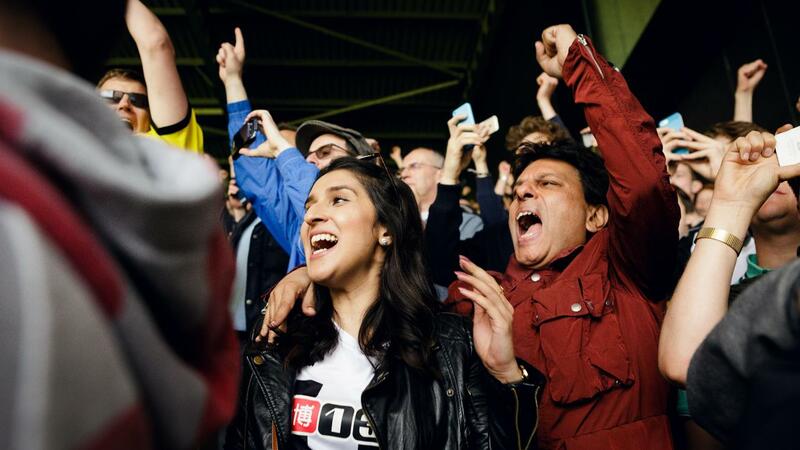 "This research shows how hard the clubs are working to make Premier League football accessible - home and away - and keep their grounds full and vibrant. "These figures will go a long way to busting some of the myths perpetrated about the cost of attending Premier League matches and hopefully encourage even more people to attend a live match. "The League and the clubs recognise the importance of engaging with fans - they are a fundamental part of Premier League football - which is why we are absolutely committed to keeping grounds full, accessible and diverse."